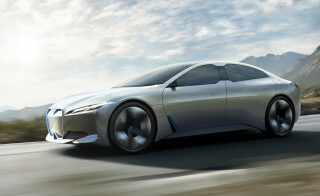 BMW says it plans to make its electric cars look more mainstream to move beyond sales to early adopters. 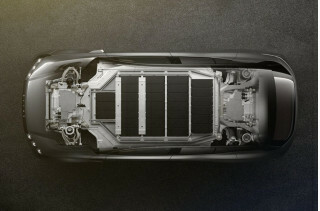 Toyota and Panasonic could be teaming up to produce electric-car batteries and solid-state technology. And Maryland approves plans for 5,000 electric-car chargers to attract more electric cars to the East Coast. All this and more on Green Car Reports. 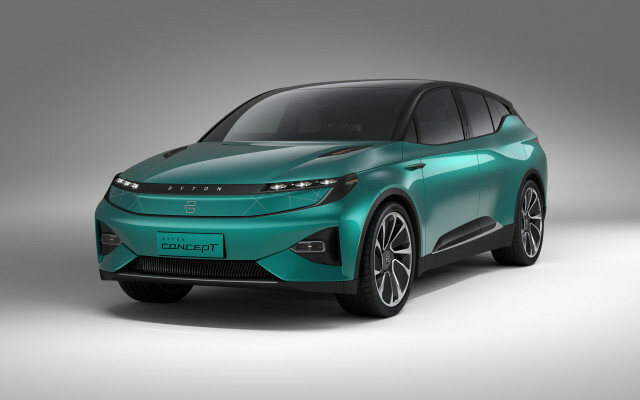 The three electric cars that Byton is developing are designed more to appeal more to passengers than drivers, the brand's chief engineer told Green Car Reports. Other than their 48-inch cross-dash screen and advanced interface, they'll take advantage of off-the-shelf EV parts from top suppliers. BMW says its upcoming electric cars won't stand out as much, with more conventionally attractive styling to appeal to more mainstream buyers. Toyota might be teamed up with Tesla-supplier Panasonic to develop and build new batteries for electric cars, as the world's largest automaker begins its transition to electric cars. In an effort to attract more electric cars, Maryland has approved a plan for the state's utilities to install 5,000 new electric-car chargers, including Level 2 chargers and Level 3 DC fast chargers along highways. Google Maps has announced that the software will now display speed-limit information in Android Auto to help drivers keep track between signs as they use the system's navigation function. Finally, after setting a world's record climbing Pike's Peak, Volkswagen plans to take its electric ID R race car to the famous German Nürburgring race track to challenge the lap record there.